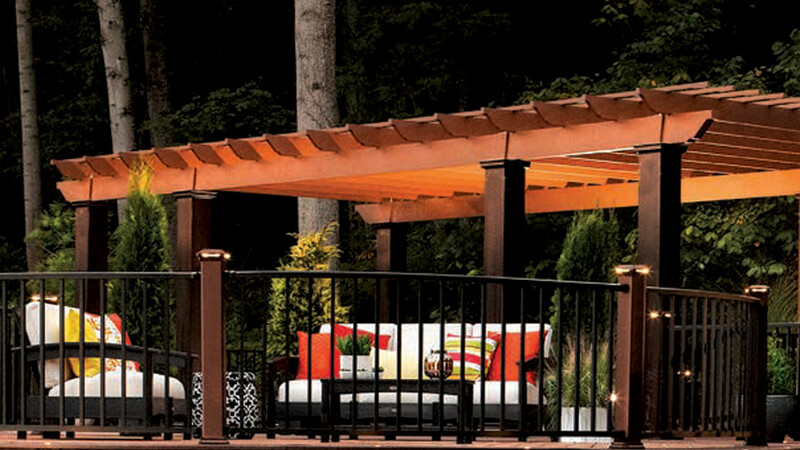 Pergolas are the crown over any deck or outside living area. 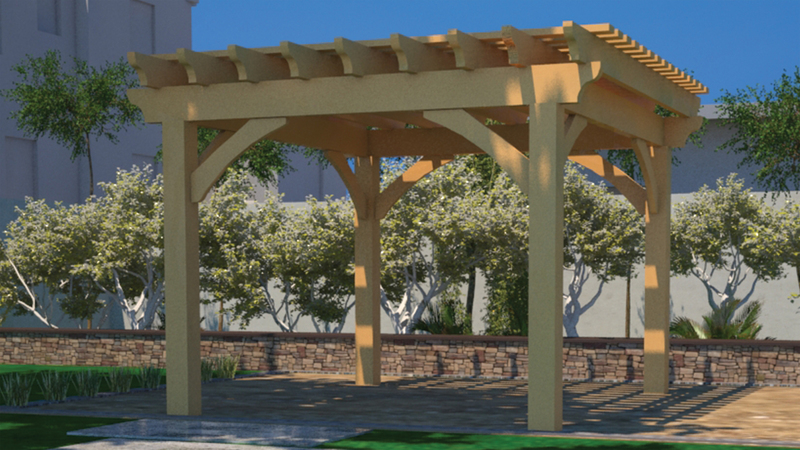 They create architectural beauty and interest, define areas, provide shade and structure. 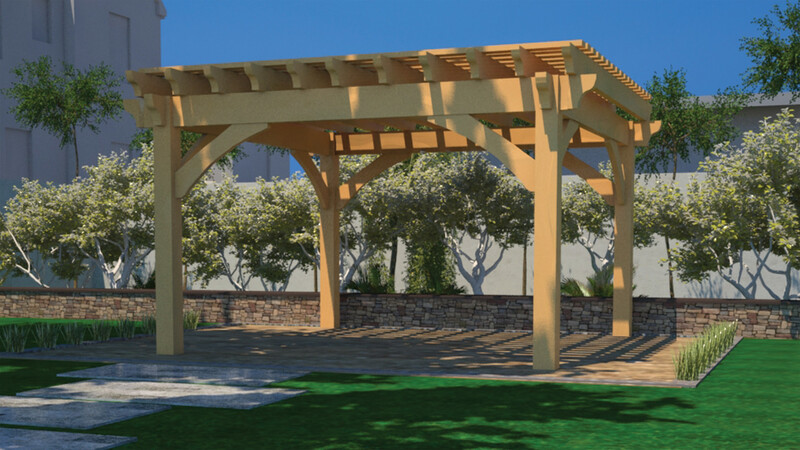 Material choice can be just as important as your pergola design in planning your project. 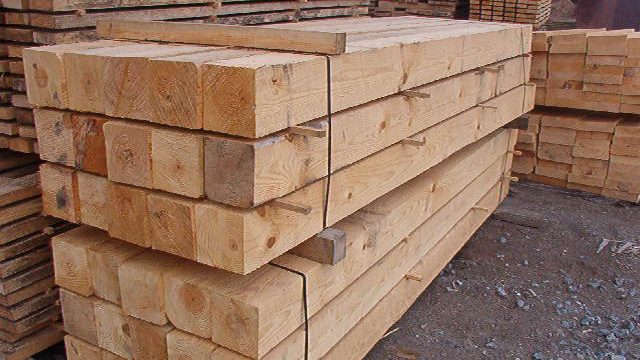 Fence & Deck Supply only carries the highest grade lumber, fiberglass, and Trex products to help make any choice be the right fit for your yard. However, all materials require different maintenance and create a different aesthetic appeal. At the end of the day, we want your yard to look better than you had envisioned it. 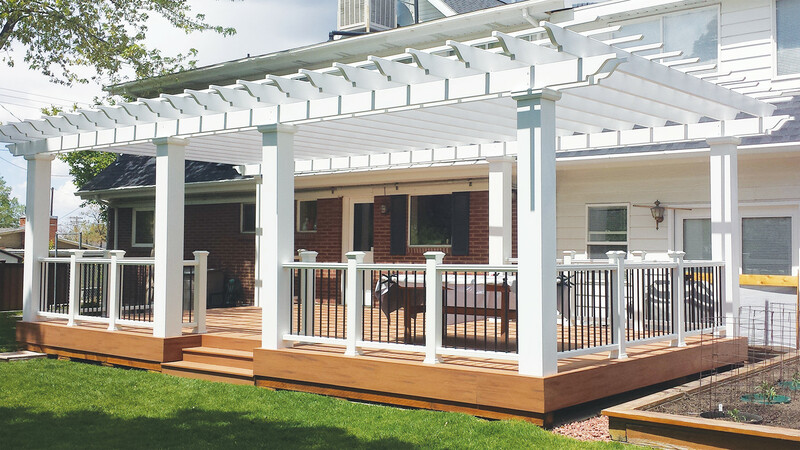 You’ll find that we have low-maintenance, natural options, that can fit any budget.